Numerology is a metaphysical science similar to astrology. The big difference is that numerology deals with how numbers influence objects and people in the universe while astrology uses the planets, sun and moon. Unlike astrology, however, numerology is very easy to learn, and the basic calculations can be performed by just about anyone once you know how to do them. ​The roots of numerology date back thousands of years, with variations of it found in most cultures throughout history. While many people dismiss it as a pseudo-science, it has been taught and studied by some of the most respected mathematicians throughout history. So just how does numerology work? Basically, it analyzes the combinations of the letters in your name as well as the date on which you were born to give clues as to your character, strengths and weaknesses, natural talents, motivations and life purpose. What does your signature reveal? Post this two day workshop, you will be able to grasp comprehensive Chaldean Numerology and start practicing Numbers professionally. With this learning you will be equipped to practice Chaldean Numerology for self and others. 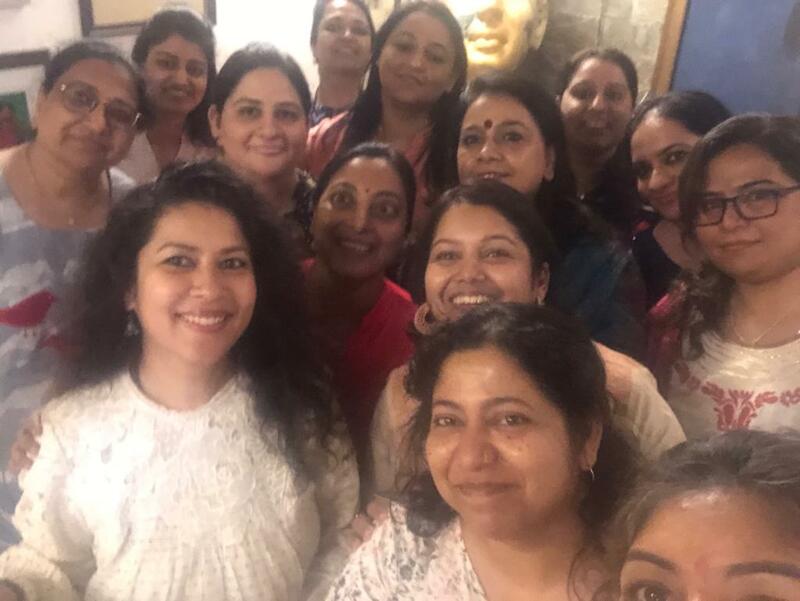 Post workshop support on whatsapp given ..
Who is it for/ Target Audience: Healers, therapists, students, Meditators, anyone willing to explore the meaning of numbers deeply. No age limit as this is an amazing healing science open to all. 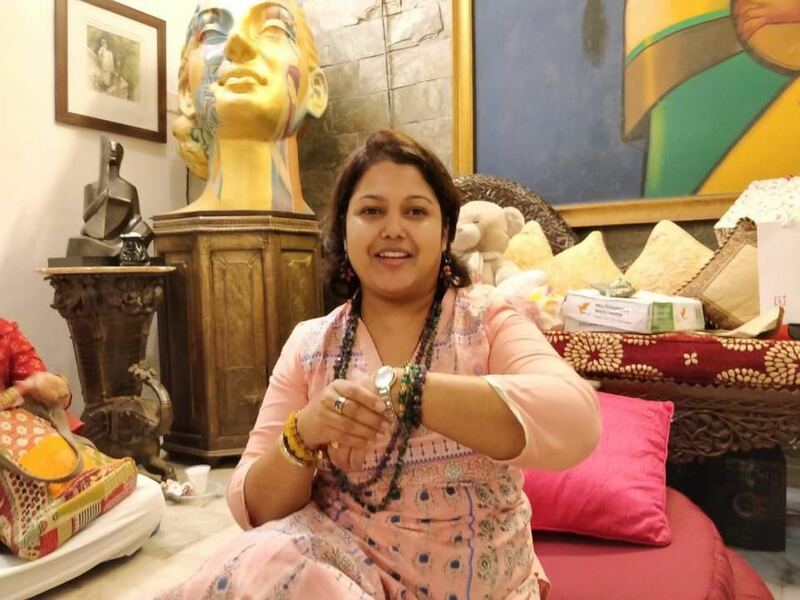 Priyanka Ghode is an ace numerologist who has been weaving the magic of numbers professionally since 2010, practicing as a hobby since 15 or more years now. She believes that numbers have healing power and a change in her own spelling years ago made her take up numerology as her profession. 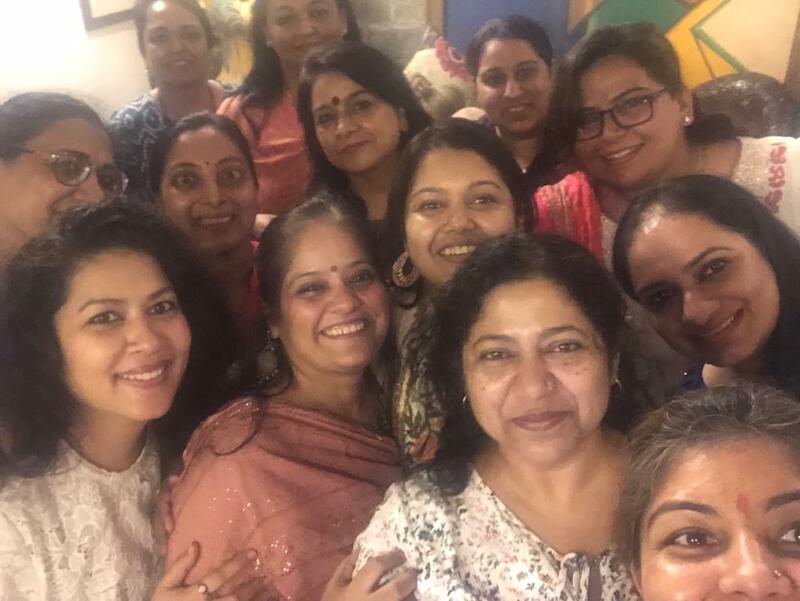 She is of the belief that each one is blessed with abundance and harmonising the effects of one's date of birth with one's names can open vistas and channels of growth and prosperity. She is of the firm belief that numbers have the power to restore immense positivity and marvel stupendous results. Pune, Mumbai, Delhi, Bangalore, Kolkata, Chennai, Ahmadabad, Lucknow, Jaipur, Allahabad has seen her magic of numbers and she has a fan following for her daily forecasts on social networking sites. Dubai has seen her magic of Numbers thrice in total and she is now associated with a healing centre Illuminations, Dubai. Her stint includes providing numerology solutions by clubbing Pythagorean and Chaldean systems of numerology. Priyanka has been awarded the ISHMA Award for her contribution to Numerology in 2015, 2016 and 2017. 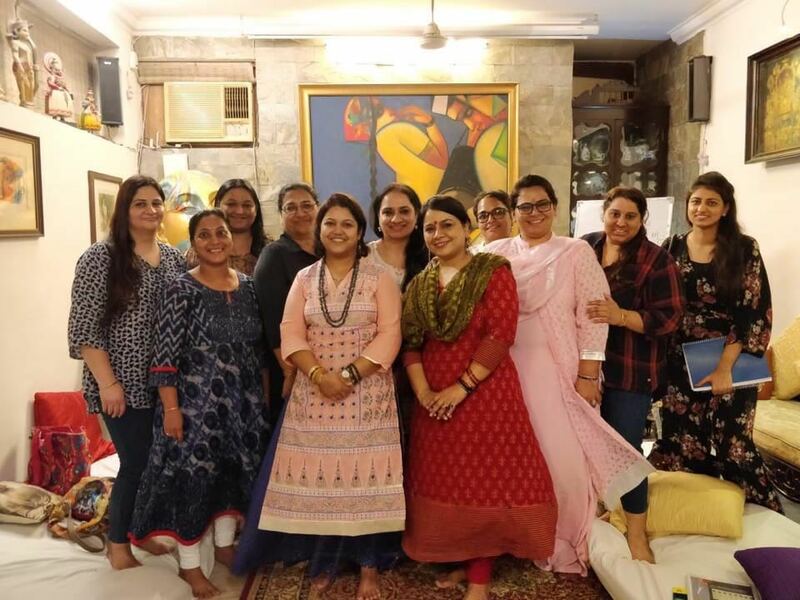 She is the founder of Priism International Pvt Ltd. and has successfully organised the first of its kind healers meet under her brand Priism in May 2016 at Pune. She is registered with the International Practioner of Holistic Medicine and has her own Numerology School called Priism School of Numerology. Priyanka also teaches Runes and has been facilitating this intriguing science in various cities since 2017.